Under the supervision of Pr. Jacques Mehler and Dr Josiane Bertoncini, Laboratory for Cognitive Science and Psycholinguistics, CNRS-EHESS, Paris. Doctorate obtained 25th November 1996 with honours. University of Geneva, Laboratory of Experimental Psycholinguistics, under the supervision of Pr. Ulrich Frauenfelder. Psycholinguistics, language development, cognitive development. My research interests have been focused on speech perception in adults, children and infants within a psycholinguistic perspective. The common feature of these research topics has been the study of linguistic representations used in online information processing. Recently, I have been particularly interested in accents and dialects processing and learning throughout development, as well as bilingual development. Almubark, B. (2014-). Development of cognitive and memory assessment tools for Arabic-speaking adults. PhD supported by the Saudi government. Butler, J. (2006-2009). Development of awareness to accents and dialects. PhD supported by the EPSRC. Durrant, S. (2009-2014) The effects of long-term dialect exposure on early language learning. PhD funded from the University of Plymouth. Duffy, H. (2009-2013) Adaptation to accents and dialects in infancy and adulthood. PhD supported by a 3-years funding from the EPSRC. Farag, R. (2009-2013). Semantic priming in monolingual and bilingual children. PhD supported by a 3-years funding from the Lybian government. Gaber, A. (2015-). Development of language assessment tools for Arabic-learning children. PhH supported by the Egyptian government. Girard, F. (2003-2008) Accent and dialect perception in adults and children. PhD supported by a 3-years funding from the Franche-Comté Region (2003-2006). Turner, J. (2011-). Consonants and vowels in speech processing. PhD supported by a 3-years funding from the ESRC. 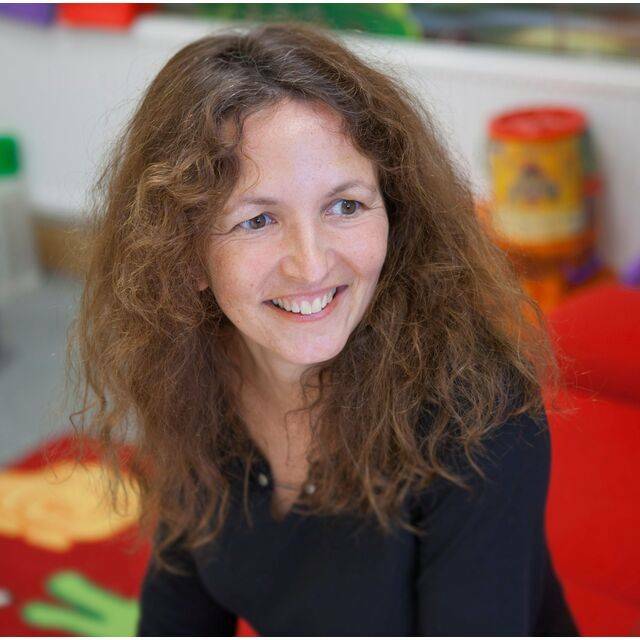 2013-2016: PI ESRC Research grant, Lexical development in bilingual toddler. £830,364, including £741,182 for Plymouth University. 2010-2013 PI ESRC/ANR Bilateral grant, Representations of consonants and vowels in French and English from infancy to adulthood, £454,100 plus £167,058 for the French team. 2009-2010 PI – “Phonological representations in bidialectal listeners”. ESRC Small Grants, £79,578. 2008-2010 PI – “The effect of bilingualism and bidialectalism on word learning in 14- to 20-month-old children”. Nuffield Social Sciences Small Grant, £7,004. 2008-2009 CI - Alliance Project (British Council), “The processing of consonants and vowels in French- and English-speaking children and adults”, awarded to Dr. Jeremy Goslin, £3,640.